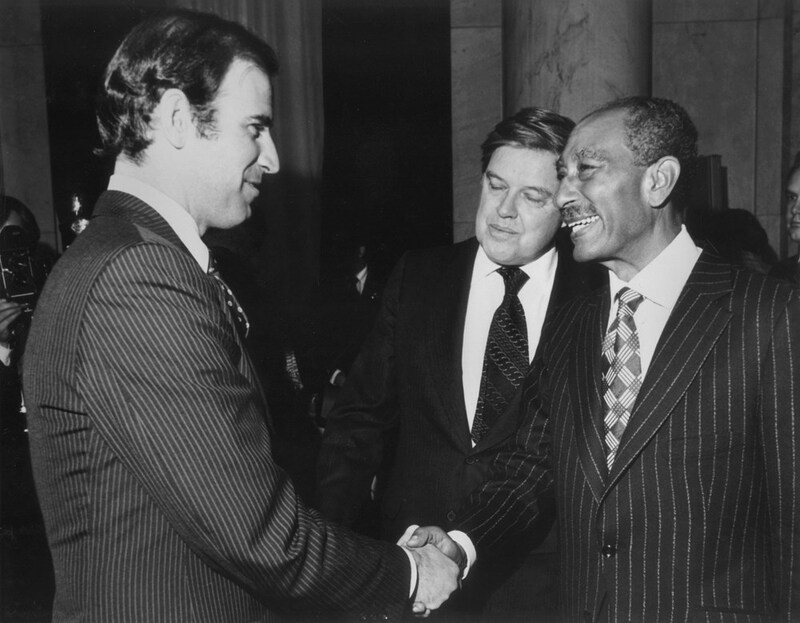 Sadat was born in 1918 into a family with 13 children, and attended a military school. After his graduation, he was sent to an outpost where he met and became a close friend of Gamal Abdel Nasser. There, the two of them became part of a group of young soldiers who later became the Free Officers group that overthrew the Muhammad Ali Dynasty in the Egyptian Revolution of 1952. 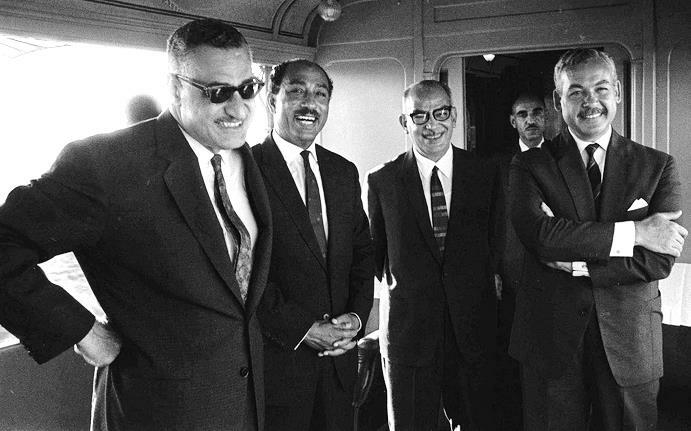 Nasser became the president after the revolution, and Sadat served as one of Nasser's ministers until he died in 1970. 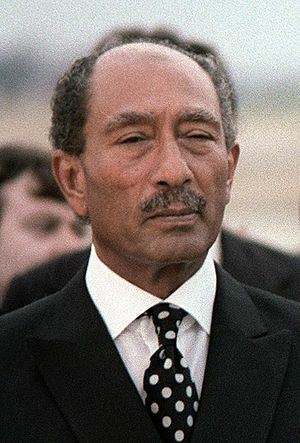 Anwar el Sadat Facts for Kids. Kiddle Encyclopedia.